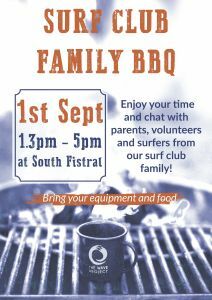 So excited to spent some more time with our surf club family and celebrate the end of the summer with little BBQ at South Fistral Beach in Newquay. 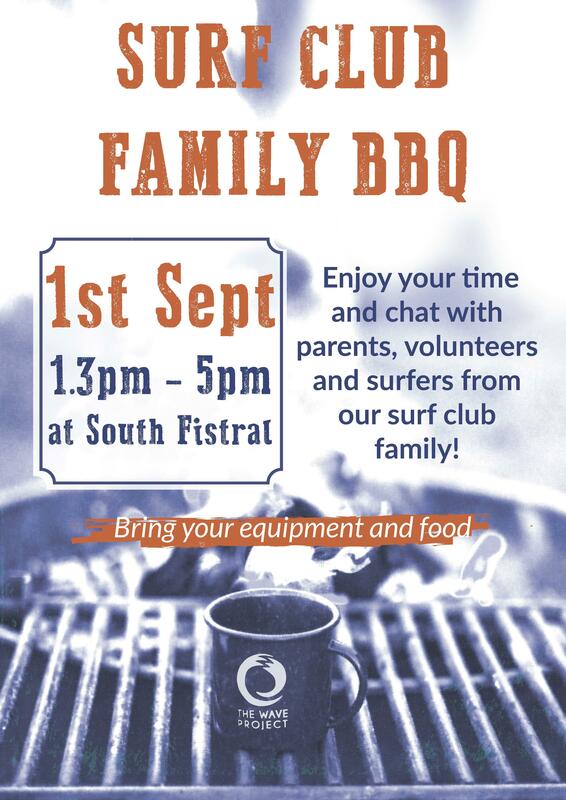 Event is for parents, volunteers, kids and any of The Wave Project. Get some nice food ready and come down for a nice afternoon with us.